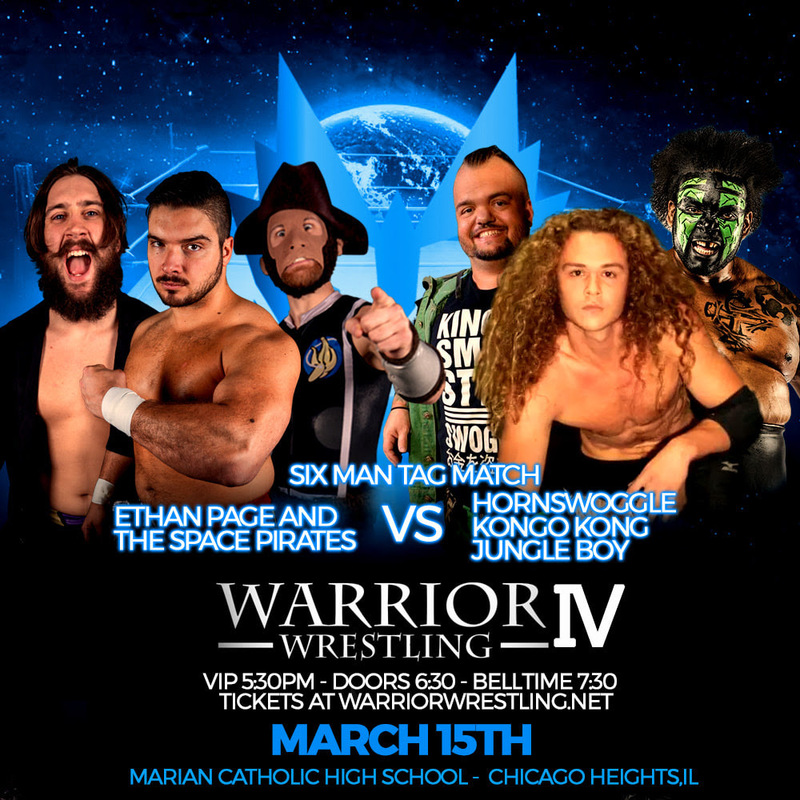 On Friday, March 15th, in Chicago Heights at Warrior 4, witness an intergenerational DREAM MATCH. Two of the toughest women to ever enter the squared circle face off. 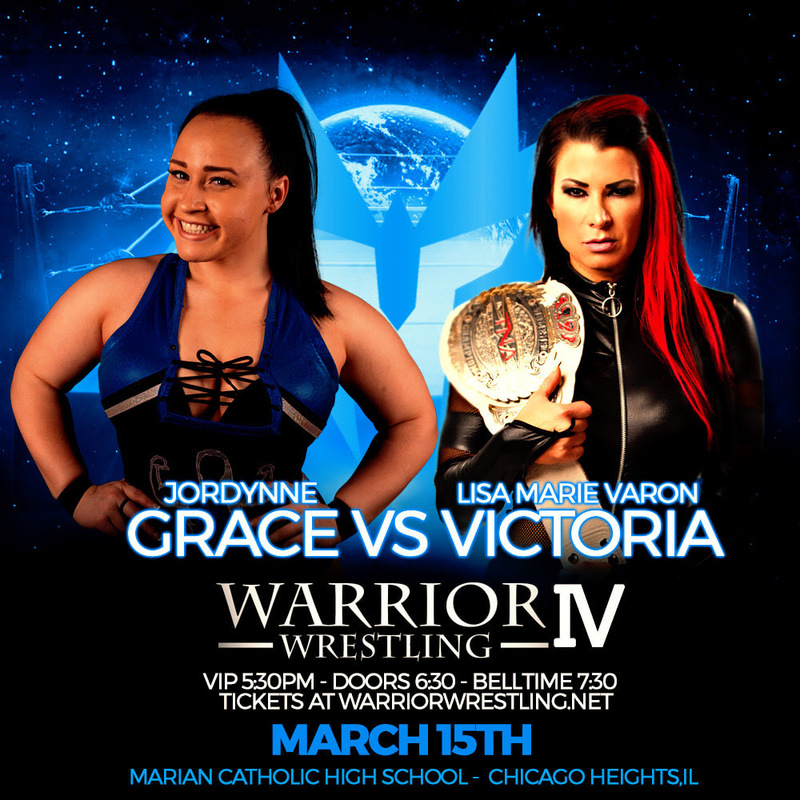 It's Jordynne Grace vs. Lisa Marie Varon (Victoria/Tara). The legendary luchador LA PARK comes to Warrior Wrestling 4 on Friday, March 15th, in Chicago Heights to battle Sam Adonis! 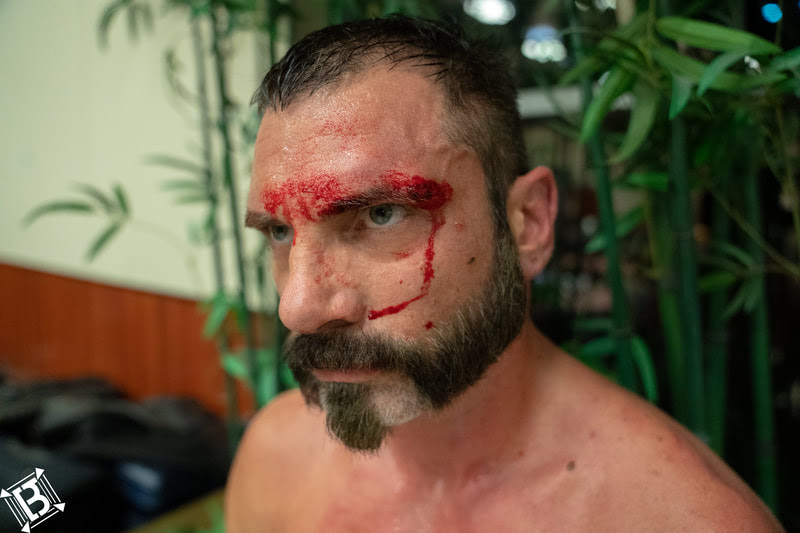 You don't want to miss this once-in-a-lifetime opportunity to see a living legend battle a staple of Warrior Wrestling. 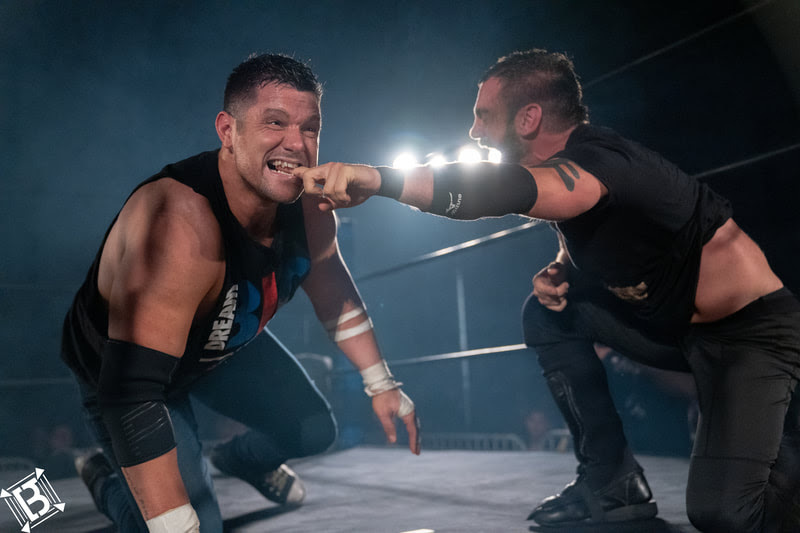 At Warrior Wrestling 3, Austin Aries and Eddie Edwards had a BRUTAL FIGHT, with Eddie Edwards emerging victorious. 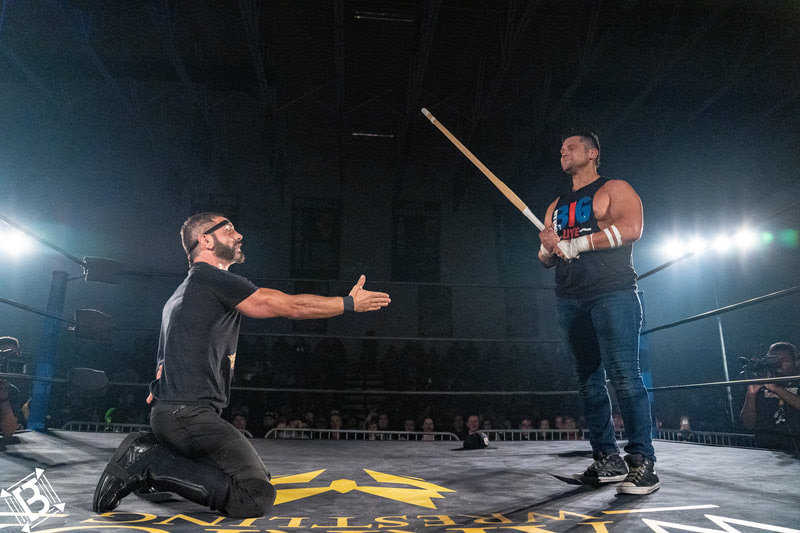 Austin Aries contacted Warrior Wrestling officials afterwards to say that “Eddie Edwards has devolved into a garbage wrestler. Everyone – most of all Eddie himself - knows that Eddie wouldn’t stand a chance against me in a real wrestling match. He has to resort to garbage #### like this to beat a man like Austin Aries. 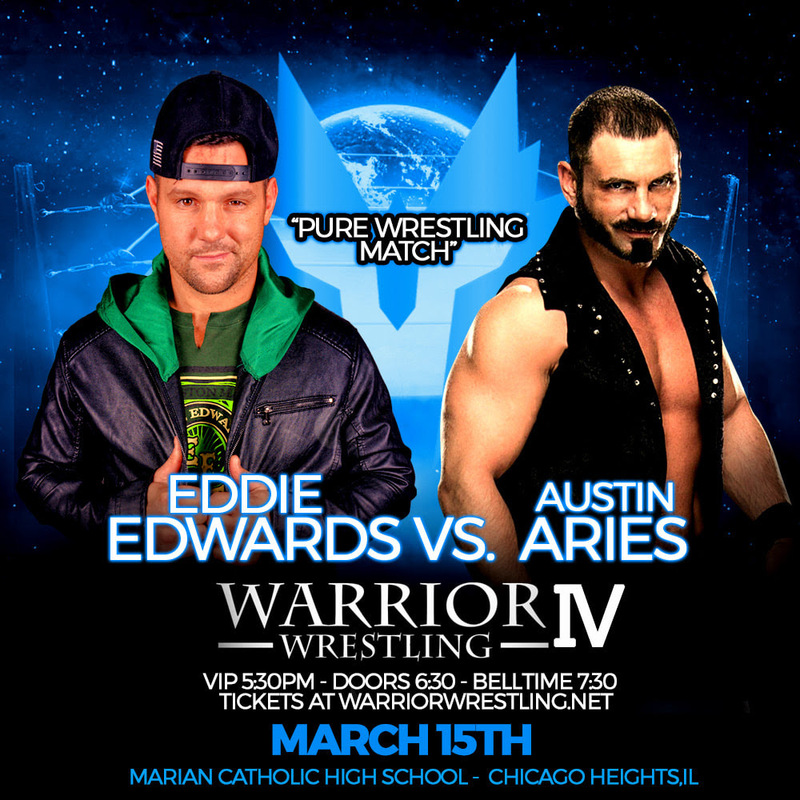 In a pure wrestling match, I would destroy Eddie Edwards.” Aries then challenged Edwards to just that at Warrior 4 on Friday, March 15th, in Chicago Heights. Warrior Wrestling officials contacted Edwards, and he said IT IS ON. This will be a barn-burner! 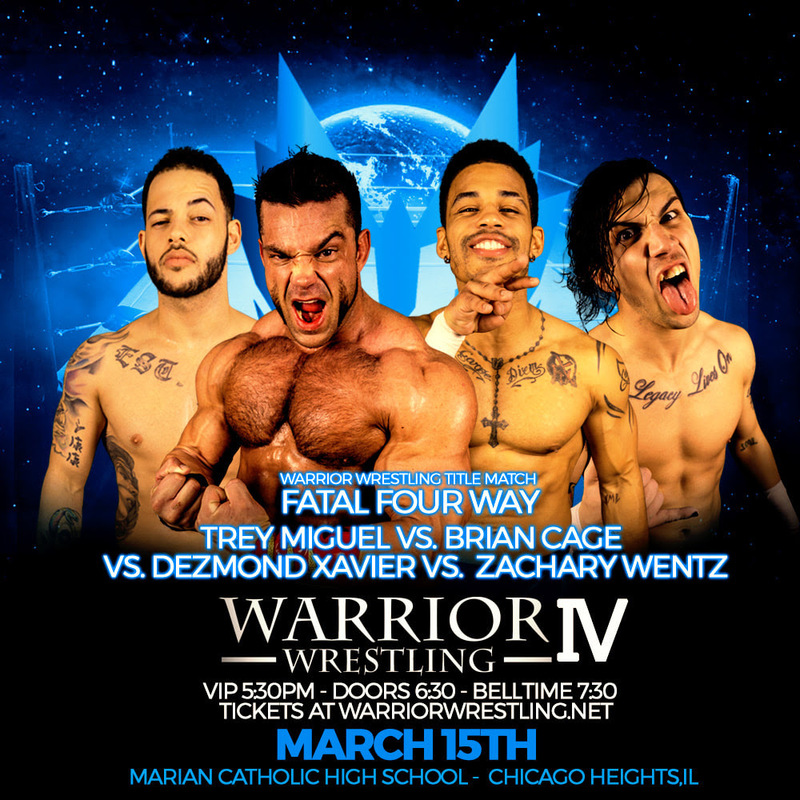 At Warrior Wrestling 4, the title is on the line in a Fatal Four Way! 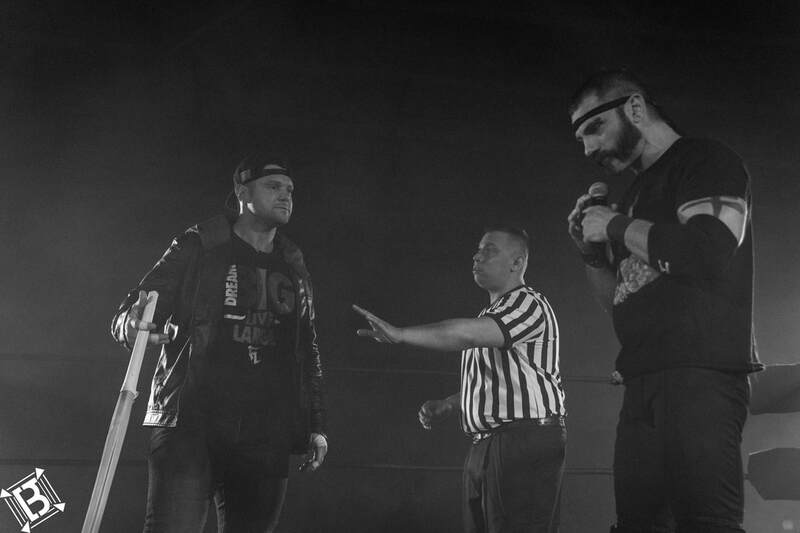 Brian Cage defends the title against all 3 members of The Rascalz! First pin wins, so Dezmond, Trey, and Zach will have to compete with each other…and The Machine! Don’t miss it! 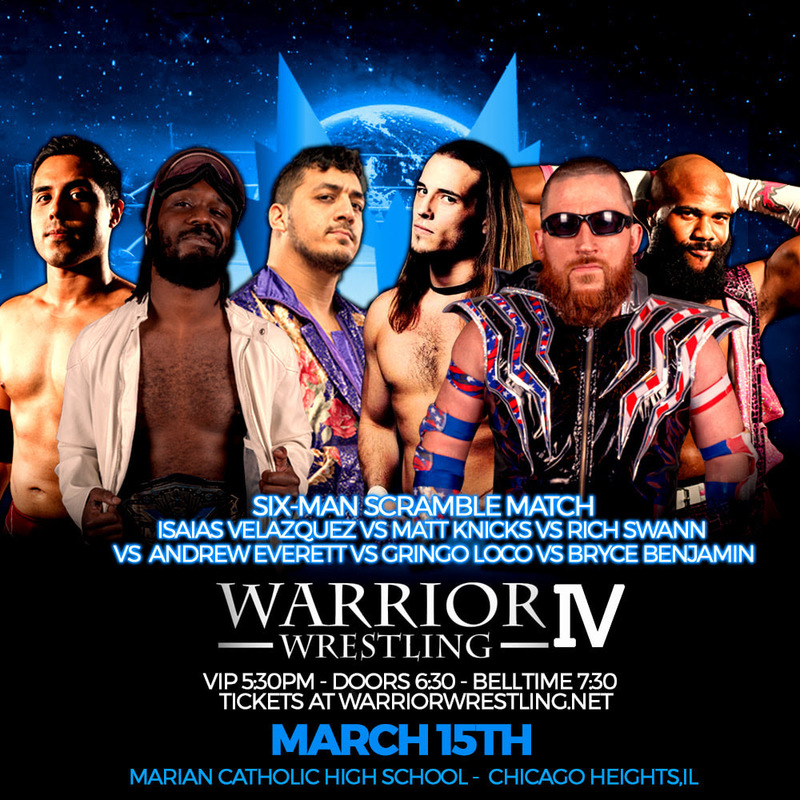 Friday, March 15th at Warrior Wrestling 4...it's a FIRST TIME ANYWHERE, EVER dream match! 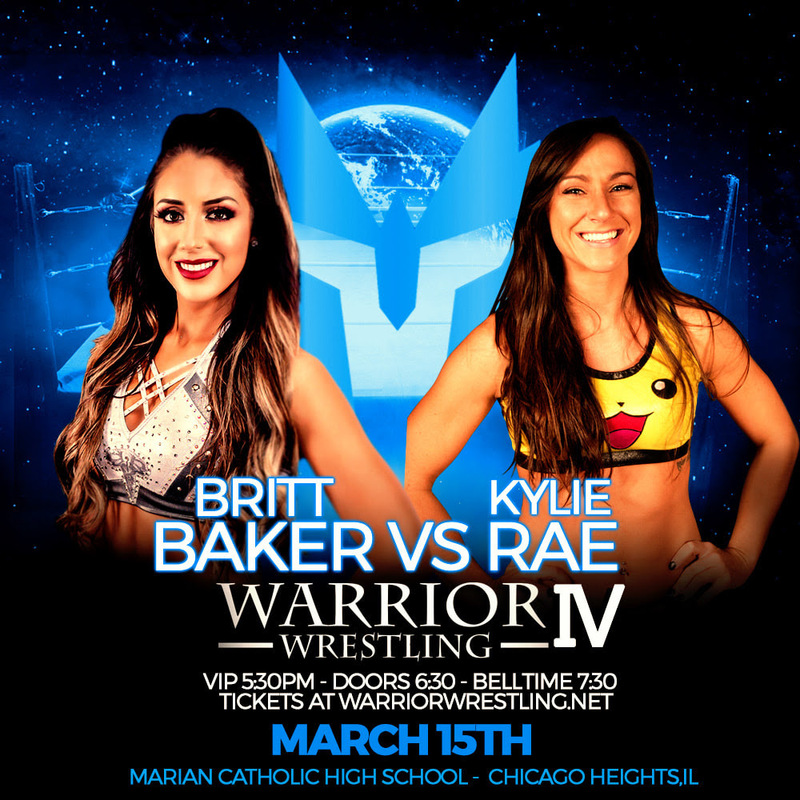 Chicago sensation Kylie Rae takes on the first woman to sign with AEW, the incredible Britt Baker! These two will tear the house down! 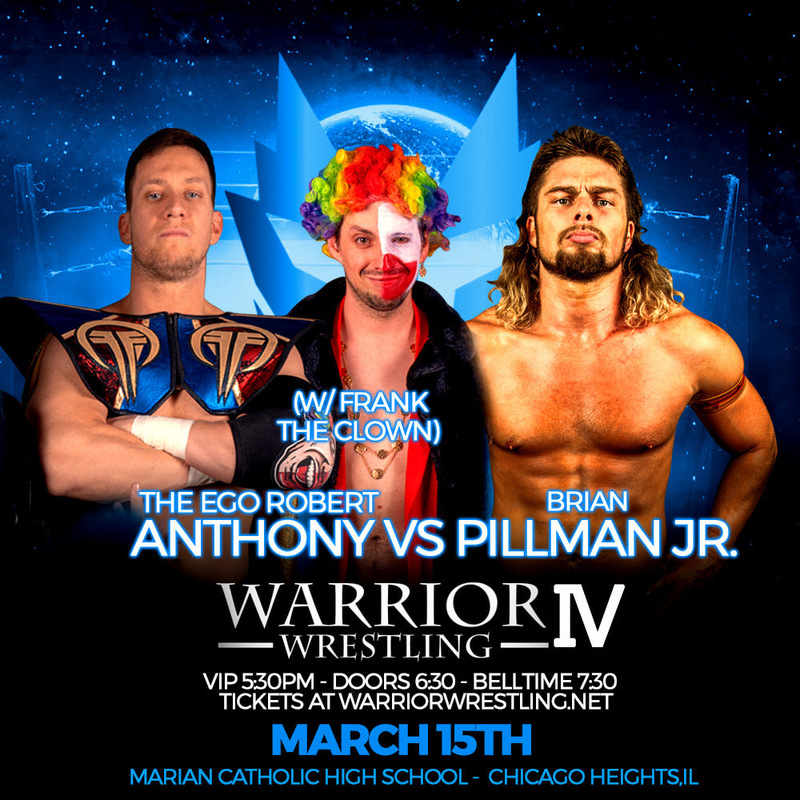 Brian Pillman Jr. laid down the challenge after being cheated out of victory in the Free-For-All Match at Warrior 3, now it's official - he gets his one-on-one with The Ego Robert Anthony, and he looks to get his hands on Frank the Clown as well! It's a BATTLE OF THE BEHEMOTHS! Moose was impressive in victory at Warrior 3. 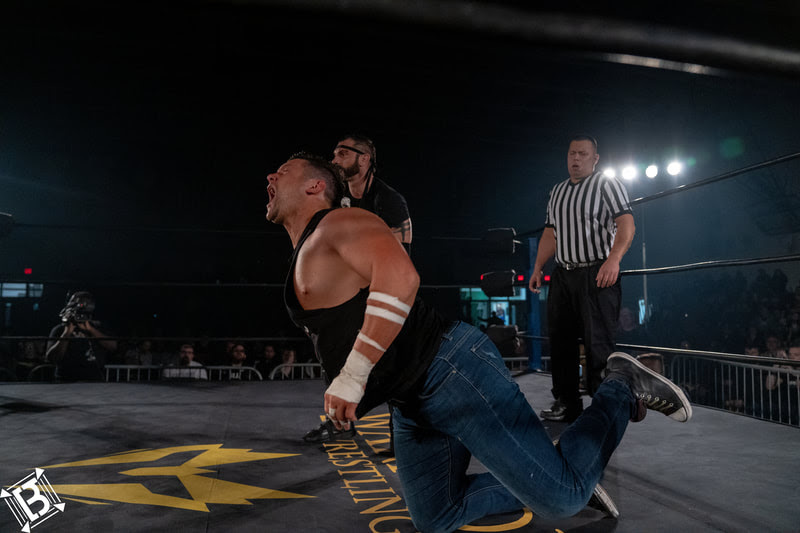 Wardlow absolutely dominated the Free-for-All match in a star-making performance. Now, these two MONSTERS COLLIDE at Warrior 4 on March 15th! You don't want to miss it! Get ready for a match that will BLOW. YOUR. MINDS. Friends. Rivals. Two of the best in the world will lay it all on the line at Warrior 4. Sammy Guevara returns. DJZ returns. Only one can win. We. Can't Wait. This match will MELT. FACES. So much energy. So much talent. You'll need a breather after this one is over. 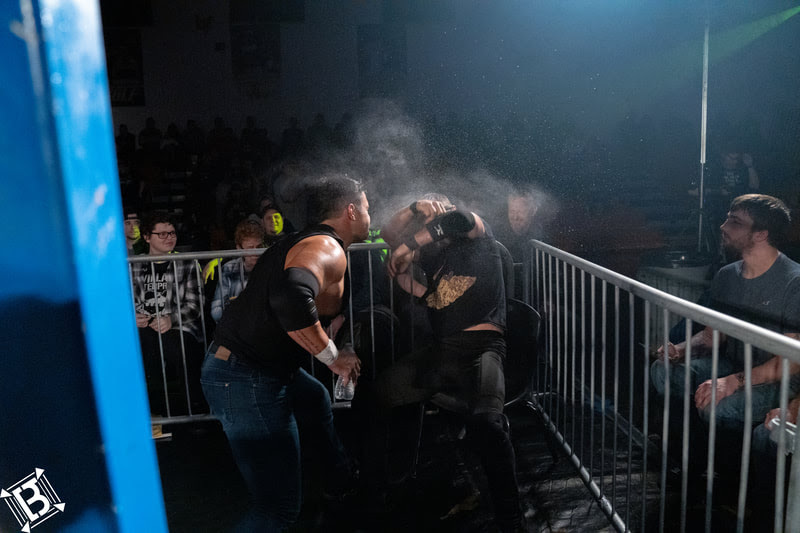 You don't want to miss it, and you won't be able to look away on March 15th at Warrior 4! 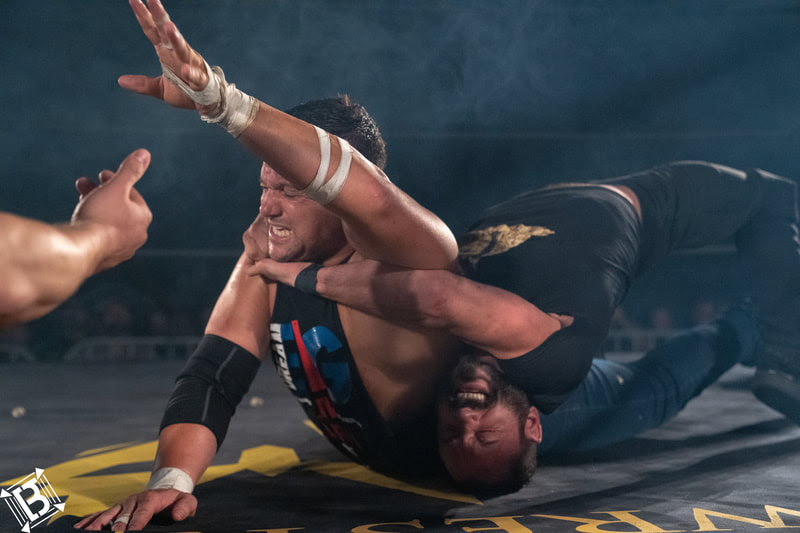 We have booked what is, perhaps, the most ridiculous match in the history of pro wrestling. Space Monkey, Shane Sabre. Hornswoggle. Kongo Kong. Jungle Boy. 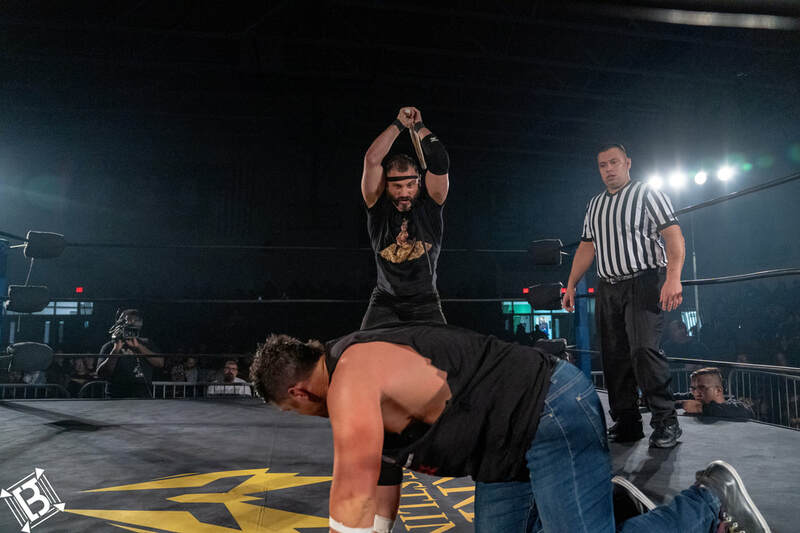 And...Ethan Page. I mean...there are no words. 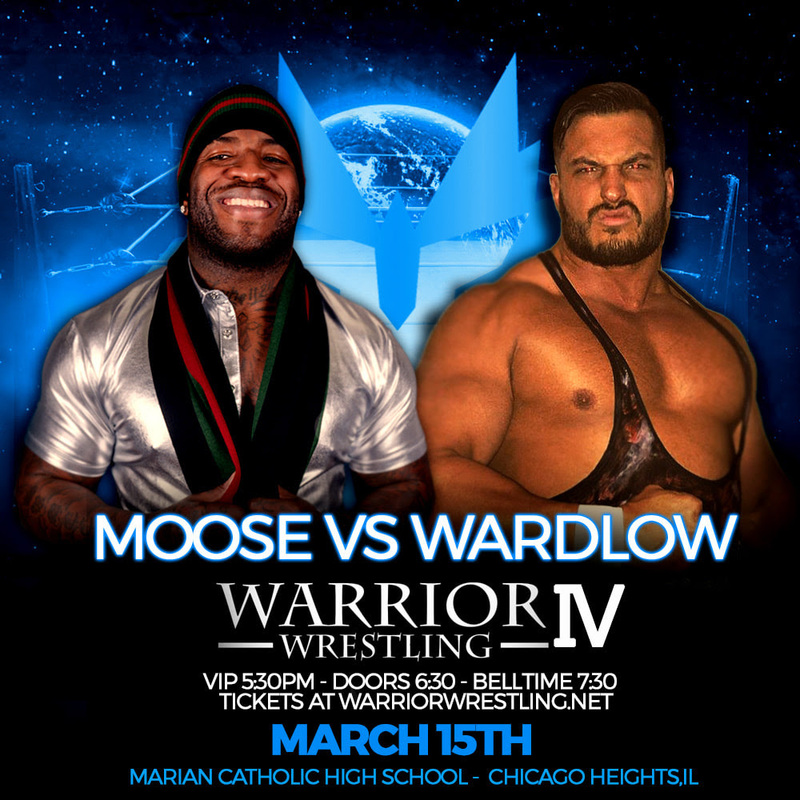 See it live March 15th in Chicago Heights! Accompanying The Machine to the ring and appearing at the VIP Fan Fest is the one and only...Melissa Santos! Come meet the heart and soul of Lucha Underground, and hear her once-in-a-lifetime introduction of Brian Cage! The incredible, charismatic, charming, and amazing host of AMBY and everyone's favorite long-form wrestling interview Alicia Atout is coming to Warrior 4! Meet her in the fan fest! And maybe get yourself a cameo on her vlog!